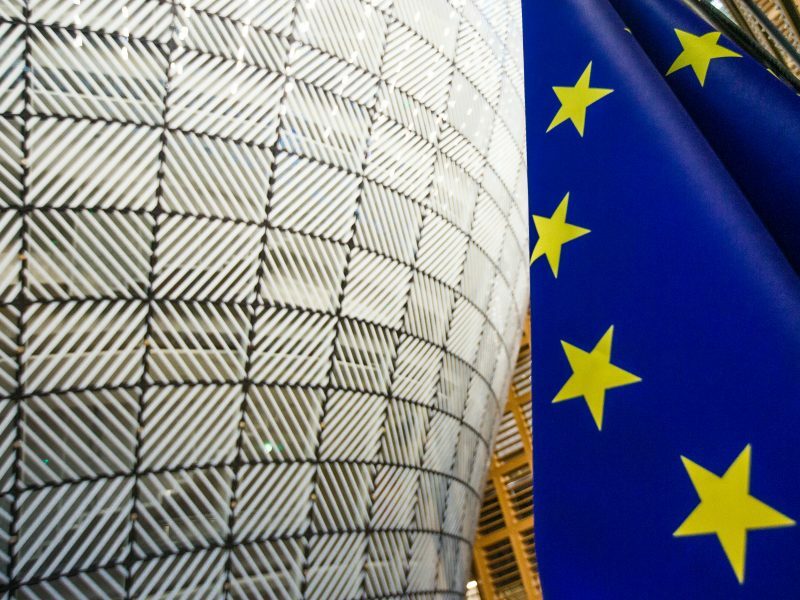 The future of online copyright is set to be radically transformed after EU negotiators struck an agreement on the controversial Copyright Directive on Wednesday evening (13 February), over two years after the measures were tabled by the European Commission. After a series of setbacks, the reform faced a set of crunch negotiations this week, and an “intense” day of talks on Wednesday between representatives of the European Parliament and EU member states, according to the Romanian EU presidency. 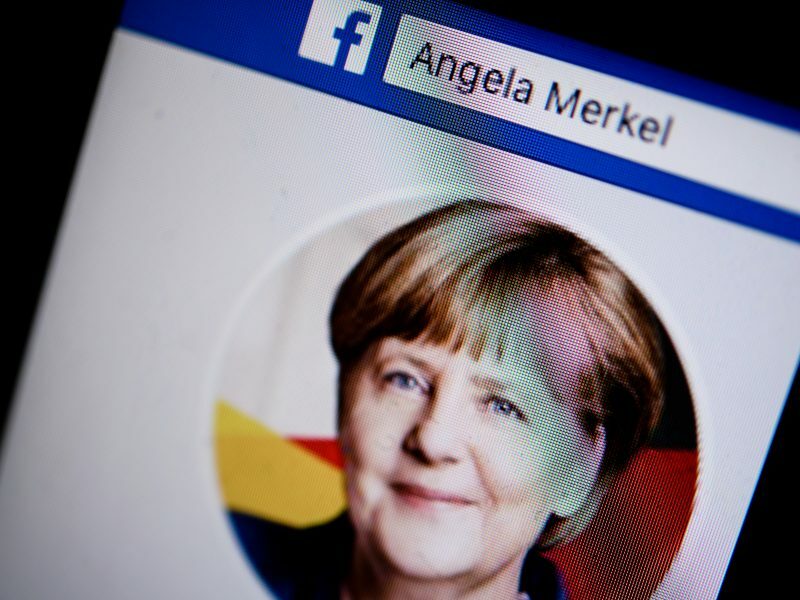 As part of the deal, large online platforms such as Google or Facebook will have to negotiate licensing agreements with rights holders for the re-publishing of their work. And videos posted on YouTube will have to be vetted to ensure copyright has not been infringed. 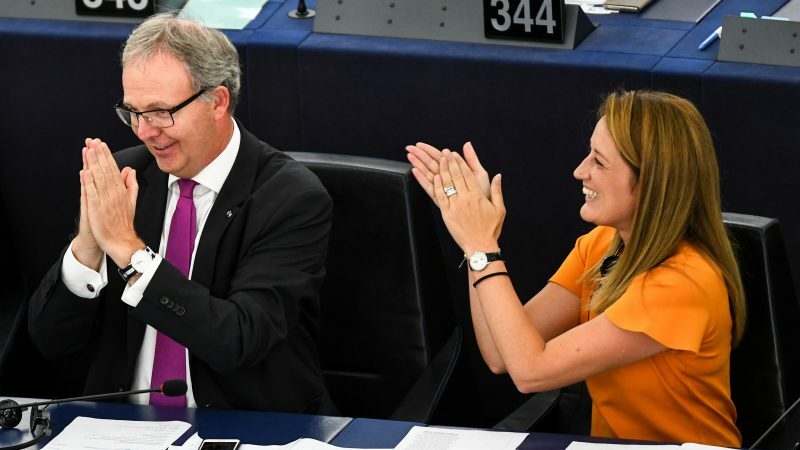 Lead negotiator for the European Parliament, Axel Voss, admitted that “the agreement is not everything the Parliament wanted to achieve,” but added that he was satisfied with having found common ground. The directive aims to ensure that producers of creative content are fairly remunerated online, but had faced severe criticism by some stakeholders, who claimed that it could limit freedom of expression online. In December 2018, Vice-President of Google News, Richard Gingras, spoke to EURACTIV and warned that Google was “deeply concerned” about the copyright directive. “The possibility of us shutting down the Google News service in the EU is very real,” Gingras said, adding that Google had to take similar measures after the Spanish introduced their own copyright law in 2014. The two most contentious items in the Copyright Directive, which were agreed on during Wednesday’s talks include Article 11 and Article 13. Article 13 obliges internet platforms to create filters that monitor user uploads to ensure copyright isn’t breached. Under the current draft agreed on Wednesday, large platforms must makes their best efforts to secure licenses for user-uploaded content and must do everything they can to ensure that content which breaches copyright is never uploaded online. 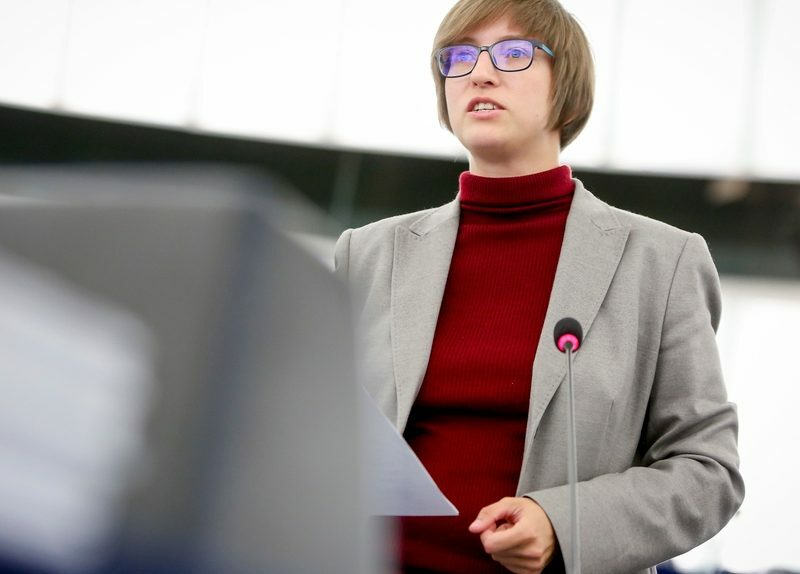 In another prominent area of debate, text and data mining will be exempted from the copyright restrictions, allowing scientists and academics to conduct their research on large data sets without fear of infringing copyright. The agreed text must now be formally approved by MEPs and ministers. Adoption in the Council of Ministers is set for next week, while a final vote in Parliament’s plenary could take place as soon as the final week of March, or, mid-April at the latest. Once fully adopted by both institutions, Member States will have 24 months to transpose the new rules into national legislation.